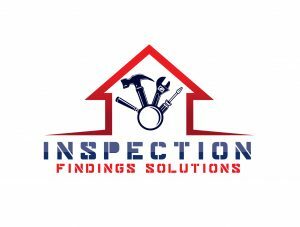 Home inspections are an imperative part of many different transactions, as well as an informative way for homeowners to discover what might be wrong with a house. For example, a homeowner might have a home inspection conducted in order to determine what has to be fixed before listing a home for sale, or a home inspection may be performed to help a bank determine the amount the organization is willing to lend a homeowner for repairs or other necessities. There are three different methods home inspectors for pricing the cost of a home inspection – flat rate, price matrixes, and billable hours. 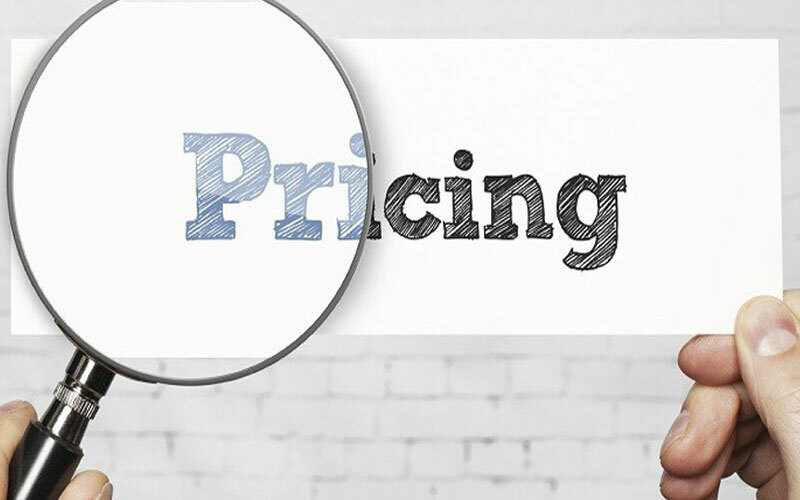 Home inspection pricing in many ways will dictate how the inspector will market their business as well. Companies and contractors may choose to charge a flat rate fee regardless of the size and age of the home. The number one benefit of choosing to charge in this manner is it’s easy for clients to understand. Contractors and companies justify charging a flat rate fee because there is only one electrical system, heating system, and so on and so forth in a home. The open space of the home does not make much of a difference in the time it takes to inspect a home, and the time it takes to inspect all the homes in a week spreads out to be pretty even. A single rate for all home inspections can work in areas where there are not a lot of large homes or old homes. However, most areas have different variations in the home sizes, which is why many companies and contractors choose to use a price matrix. A price matrix is a quote for a home inspection based on the features of the home. Some contractors and companies will base the price for a home inspection solely on the square footage of the home, while others will base the price on the square footage, age, and extra features of the home. As an example, a 2,000 square foot home that is 23 years old and has a pool will cost more to inspect than a 1,500 square foot home that was built 4 years ago and does not have any extra features. The rationale for this is an older home will take longer to inspect, and extra features need special attention. A newer home without special features and a smaller square footage may not have as many electrical panels to inspect, and it should not have as many flaws to make a notation of. This final method for determining what to charge for a home inspection is the least used method, but it has its upsides. An older home with more problems to notate will take longer to inspect, and a newer home with less complications should take less time to inspect. The inspector always wins with an hourly rate because he or she is guaranteed to be paid for their time. The term overhead is the fixed costs of operating the business. This will include utilities, rent, equipment, inspection tools, vehicle, fuel, and maintenance costs, and certifications. This is a fixed cost and does not change. Desired annual profit stands for how much profit the inspector wants the business to make. Usually, businesses aim to make a 20% profit that does not include the overhead or salary. It is 20% of the gross revenue of the business. Desired annual salary is how much the inspector wishes to make each year. All of those numbers are added together and divided by the amount of hours an inspector aims to work each year. This number can be translated into a flat-rate fee, too. For example, if an inspector determines the hourly rate has to be $150 for the inspector to make a profit, pay his or her salary, and pay all the overhead costs, and an average inspection takes three hours, then the flat rate would come out to $450.